Well, yes and no. I will preface this by saying that I am not a Roosters fan. I was going on a long drive last weekend and I listened to a podcast by Gavin and Kasey Badger and one of the stats they mentioned from the weekend games struck a topic that I have always noticed in teams. They mentioned that all of the NRL teams have their own rhythm of play the ball speed. The Roosters and the Storm are on average a few seconds faster than the rest of the clubs, and to me, that is huge. 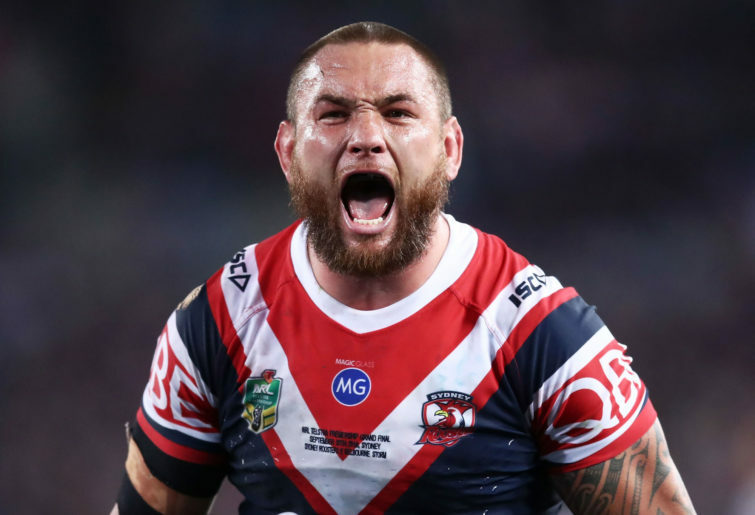 While the Storm focus more on slowing down the opponents play the ball speed, the Roosters have an ability to keep the play the ball speed fast and the game flowing. This in turn gives them more momentum as everyone knows it. It gives the opposing team less time to set their defence which means that they are running more and faster to get back ten metres and tires them out more. This is the single biggest difference between the Roosters and all the other teams I watch. Some teams are very slow consistently with the play the ball speed and their line speed is also left wanting. I have noticed that when some teams get tired they won’t run up from the ten but let the offensive team run to them, giving them ten free metres at least with each run. This just piles up on them and causes further issues down the line. A perfect recent example of this was on the weekend my team (Knights) were gifted a seven-tackle set in the 87th minute and just managed to make thirty metres in those seven tackles. Whilst I understand that the players were tired, but that one set with very slow play the ball speed cost them the opportunity to win the game. Thirty metres on a seven-tackle set is simply unacceptable. So, I ask, is this a coaching problem? Are Trent Robinson and Craig Bellamy geniuses? Or are the other teams just not as fit as the Roosters and Storm? 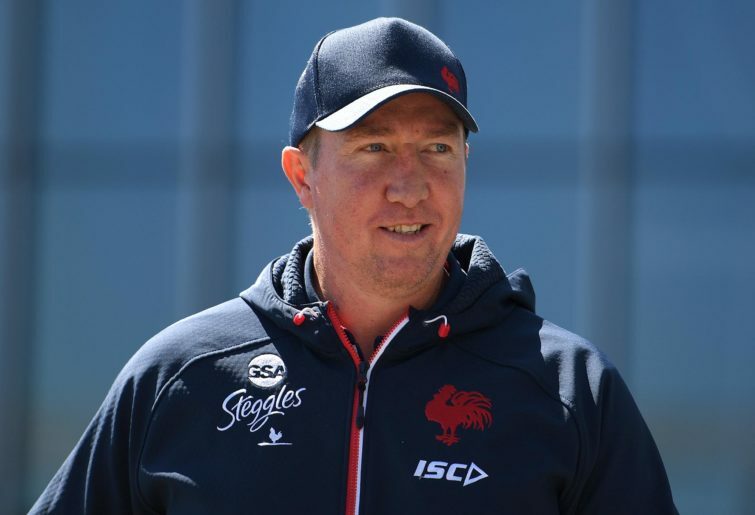 Trent Robinson deserves credit for turning the Roosters around. I also notice that these two teams are also exceptional at picking out talent, grooming them and blooding them slowly and properly. I could rattle off a list of names from either team that they have either brought up from juniors or bought players that were unwanted by other teams and turned them into stars. Having a large portion of your team originating from juniors also allows teams like the Roosters to manage their salary cap very well and have these players locked up in contracts for much lower value than they are seen to be worth. Victor Radley and Latrell Mitchell spring to mind. The Roosters also seem to have a very strong defence and good team coordination. As evidenced in recent games, big names from their team can be out injured and you wouldn’t even notice, their backup players and bench players just slot in and rise to the occasion. Credit where it is due, I see other coaches doing some great work with the players they have; Brad Arthur for example. It seems to me that a great coach makes all the difference as we have seen with Roosters and Storm. How far will the Roosters go this season? Can they be the first team in decades to go back to back?